We undertake all custom of reading pen.The following a product of our company to provide some product features and parameters just as a reference. 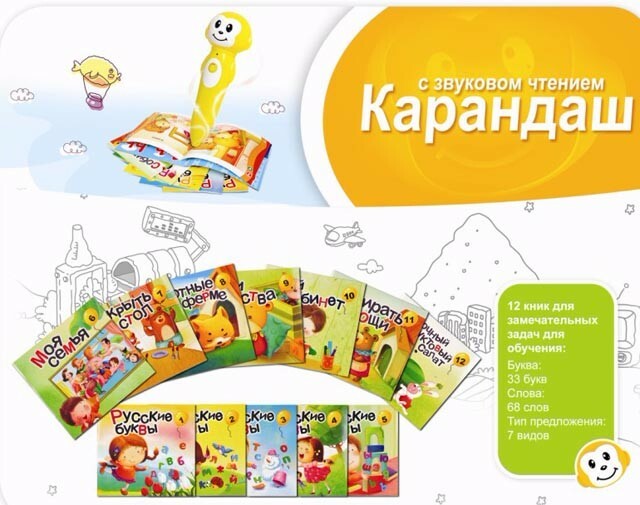 We can make Chinese, English, russian and other language in one book. 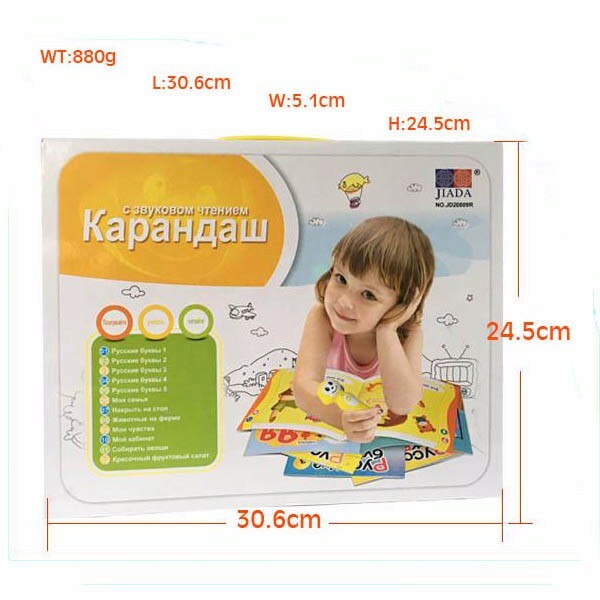 If needed, we can also help our customers to translate their books to language they want. Packaging Details: normal package or as the customer designed. Thoes are other reading pens of our company. Shenzhen XYX Industry Co.Ltd,which is specializing in electronic products for many years.Our smart pen can meet your requirements.For more information on Smart Pen jump over to the website http://www.xyxsz.com. 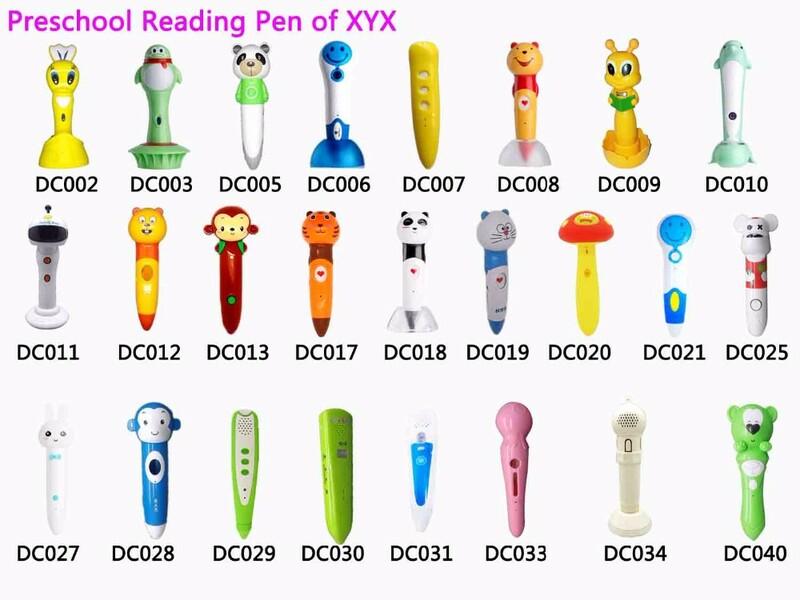 Send your inquiry to our good quality 2016 Newest Language learning Magic Point reading pen and cheap educational toys for kids products.